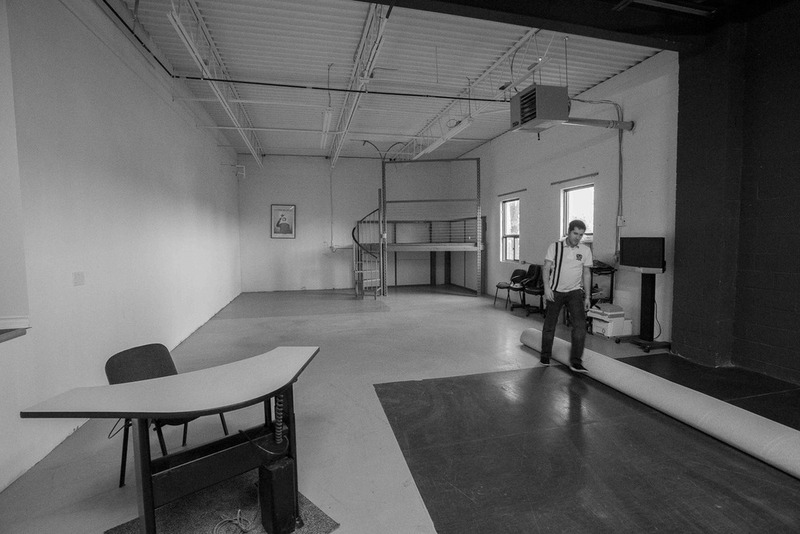 This week marks the beginning of a new chapter for Pires Photography as I will be part of a collective opening a new studio space. More details will be posted shortly but here are some teasers of the new 1600 square foot space. Welcome to the Production Studio.